**ALL of our kittens are registered in the Cat Fanciers' Association(CFA) in US and provided with an individual CFA certificate. 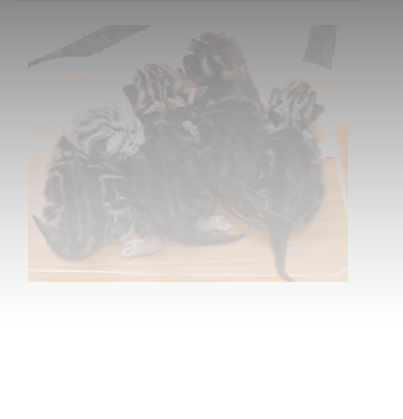 **ALL of our kittens are spayed/neutered by our veterinarian before adopted to new owners' home. Spaying or Neutering your cat will help to ensure the healthiest life of the cat. **Vaccinations and Deworming are done by our veterinarian within 3 months and health certificates are given after checked by our veterinarian. **ALL of our kittens are expected to be indoor pets only. **We do not send our cats to Pet Shops. Please like our page 美國短毛貓-American Shorthair-Calci Fire Cats for more updates. New kittens will be available in May 2019 ! !